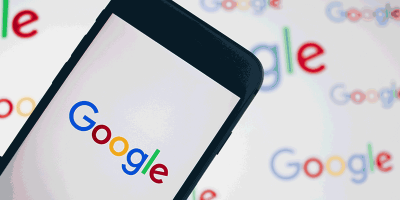 Google is back again with another attempt to grab a piece of the social network world, and their latest offering – Google+ – could well be the winning piece. 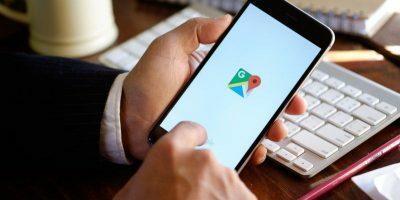 In case you are still not aware, Google released a new social network called Google+ that promises to offer a new way of interacting and sharing online. It is currently open to limited users and is strictly by invitation only. 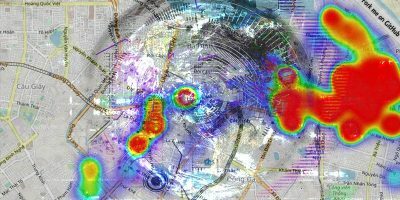 Nevertheless, it is already creating a big buzz in the Tech world. Here’s what you need to know about Google+. As of this post, Google+ is by invitation only. You can go to http://plus.google.com, sign in with your Google account (Not Google apps account) and click the button “Keep me posted” to get into the queue. Alternatively, if any of your friend already have a Google+ account, you can get them to invite you in. 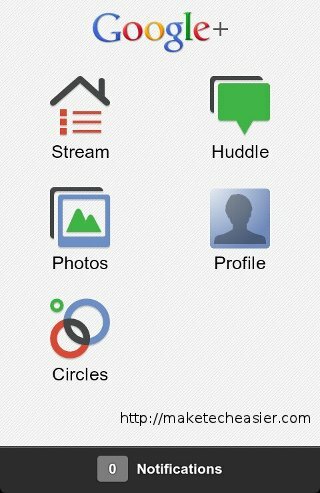 The first thing you got to do after logging into your Google+ account is to create circles. In our social life, we have different circles of friends. They can be your family members, school mates, colleagues or even acquaintances that you met during travel. This is also what Circles in Google+ is about. Circles allows you to organize your friends in the group that they belong to. 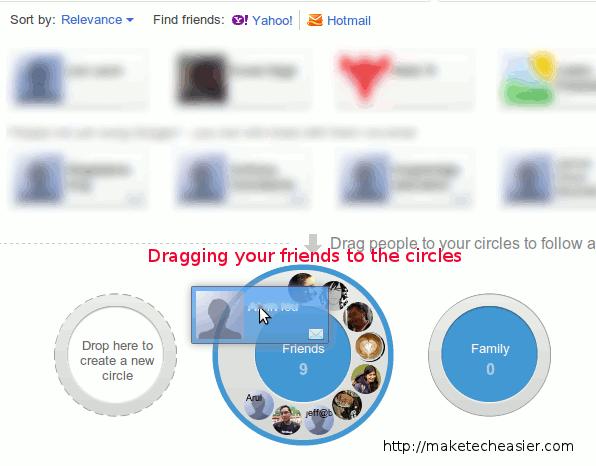 When you post a status update, you can decide which circles of friends can view your update. 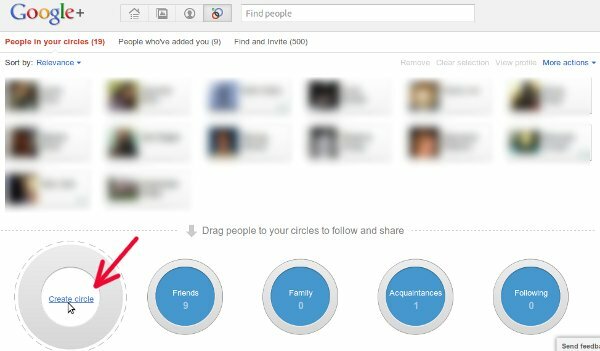 By default, your Google+ account come with a few circles: Friends, Family, Acquaintance and Following. You can create your own circles by clicking the “Create Circle” link. Once you have created your circles, you can start to drag your friends to the respective circles they belong. If you are an active Gmail user, all your Google contacts will appear in your friends list. If not, you can also pull in your contacts from Yahoo or Hotmail. At this moment, you will notice that your friends list is split into two sections, one is those who already have Google+ account and the other one is those that don’t have a Google+ account . While you can drag any of your friend to your circles, those who don’t have a Google+ account won’t be able to view your updates. You can however send them an email when you post an update. 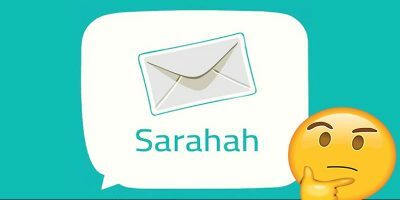 In this way, Google will send them an invitation to join Google+ (Update: Google has stopped all invitations as of this post). This is the place where you post update and read news posted by your circle of friends. It acts like both Twitter and Facebook. You can follow friends’ update (by adding them to your circles) or post an update. Your friends/followers can read your public update only if they have added you to their circles. As for the interface, it is very similar to Facebook, except that it is more plain and in an elegant way. I love the clean interface and the lack of clutter and noise to distract me. While making an update, you can add photos, videos, links or even add your location to the message. 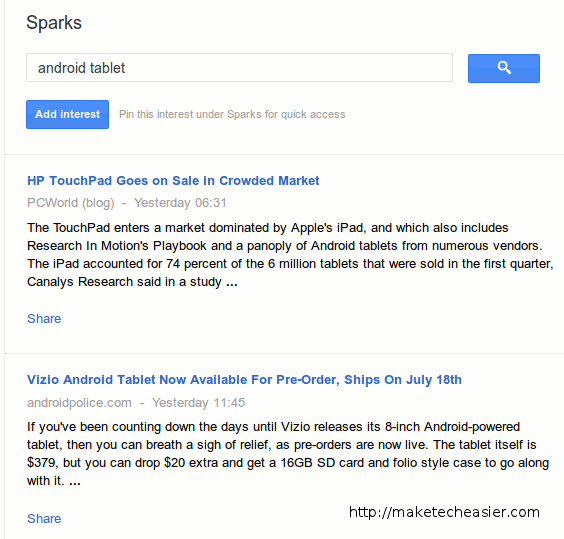 Sparks is where you can select your interest and have Google returned all the related search results. For example, I entered “Linux” and it returned a series of Linux posts that were published over the last few days. You can then pin this topic to the sidebar (under the Spark section) for easy retrieval. 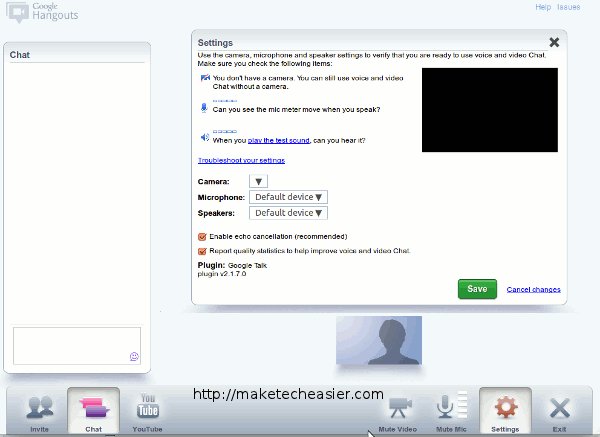 Hangout is very useful if you have a webcam and love video chatting with your friends. Hangout allows you to create a video chatting session and invite your circles of friends to the party. Each hangout session can support up to 10 people. Together with the browser-based Google+, Google also released a Google+ app for Android which integrates nicely with the phone. From the app, you can add friends to circles, update your status, read streams, view and upload photos and more. One great feature about the mobile app is the instant upload that automatically upload the photos and videos you took with your phone. The moment you snap the photos (and if you are connected to the web), it will upload your photos to your Google+ account. One thing that Google did right here is that your uploaded photos and videos are not shared by default. You have to explicitly share them with your circle of friends. You don’t have to worry that your unglamorous side get exposed, unless you purposely want it to. Huddle is just like the group feature in Facebook where you can send a group message to any circle. The first impression of Google+ is good. I only received my invite 2 days ago and I am already spending more time on it than on Facebook. 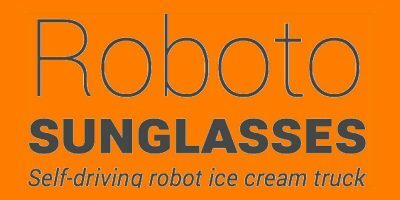 Will this become another “great but failed to become popular” product? That will depend on whether Google can increase its stickiness and distinguish itself from Facebook. 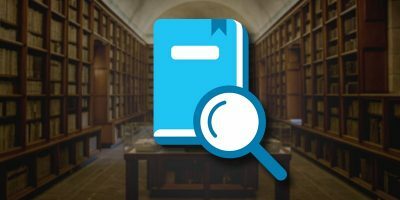 Google has a clear advantage here because of its deep integration with Google Profile, Picasa, Youtube and many other Google app. 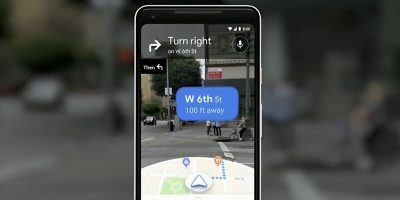 Attracting these group of people (who are already using these apps) into Google+ is generally easier than what Facebook had to do when it first started. However, as shown in the history, Google has the ability to make a great product fails too (I am talking about you, Google Wave), so it’s still too early to make any conclusion. The early reviews are mainly by tech enthusiasts and early adopters and they are mostly positive. We have to wait until Google opens the floodgate to the mass public before we can see how far it will go. At this moment, it sure looks promising. The first task is to get a google+ invite. The invite only method although creates popularity, but is a frustration for the common. 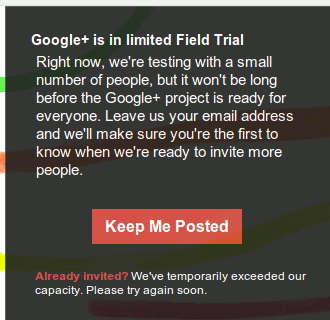 If I don’t have a friend in Google+, I can’t get an invite. 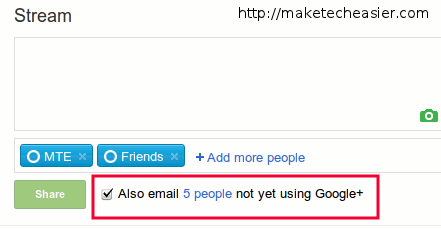 But now, seems google+ is allowing invite requests. But this also seems to take a long long wait.